Announcing Our Public Hiring Referral Bonus! As we continue to grow the Monzo team, we’re always looking to find amazing people to hire. 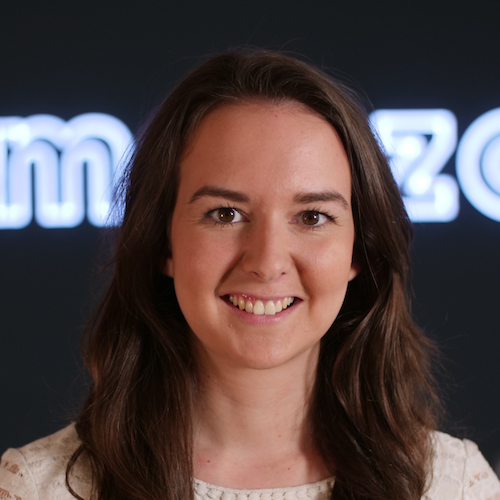 Like many companies, we have an internal referral scheme so if a Monzo employee refers someone we then decide to hire, we give them a monetary bonus of £500. 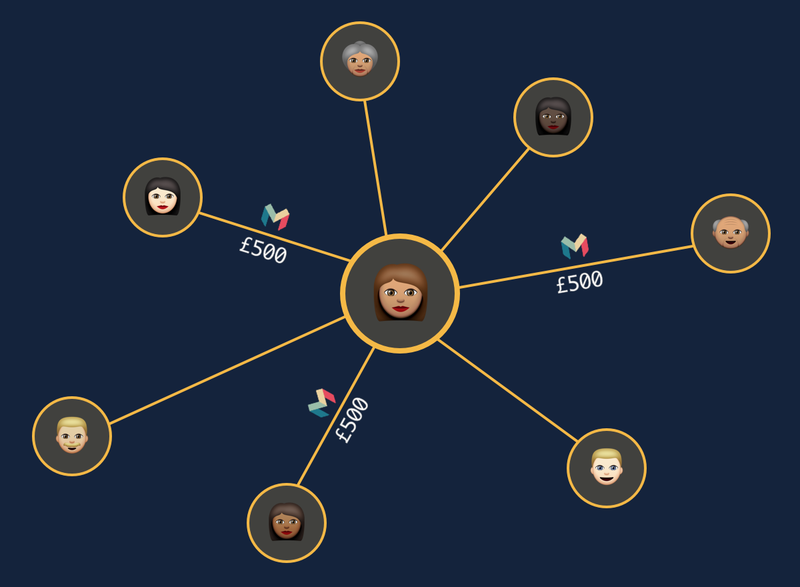 As 101 people here at Monzo, our networks and reach are nowhere near as wide or diverse as that of our 230,000+ strong community — to create the best possible bank for our community we want to represent the diversity of our customer base, and you can help us do this by referring the talented people in your networks. So if you know an incredible Android engineer, a wonderful Content and Press Manager, a perfect Engineering Teambuilder or someone who’d be just right for any one of our fifteen other open roles, convince them to apply! When they submit their application, they should enter your name in the section titled “How did you hear about this job?” so that if they join our team, we can contact you to thank you — with £500. We’d also love to hear from you about hiring and any tips you have, either as a candidate or hiring manager! Join in the discussion on our forum, let us know on Twitter or come to our event next week all about technical hiring and let us know what you think.